I'm Here. I'm Queer. What the Hell do I read? 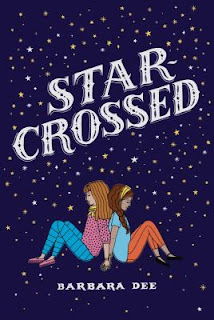 : Star-Crossed - a middle school play of "Romeo and Juliet" has Maddie playing Romeo opposite her crush, Gemma! Star-Crossed - a middle school play of "Romeo and Juliet" has Maddie playing Romeo opposite her crush, Gemma! Add your review of "Star-Crossed" in comments!